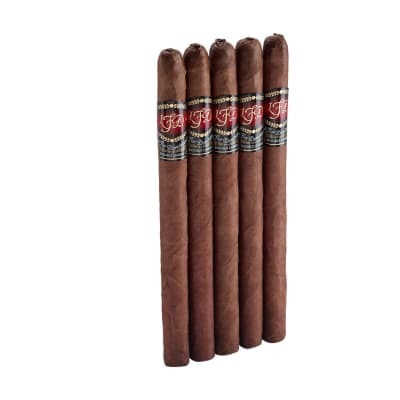 Litto Gomez Diez Lancero cigars are named for their creator, and were introduced in 2004 to salute 10 successful years of the La Flor Dominicana brand, also his creation. 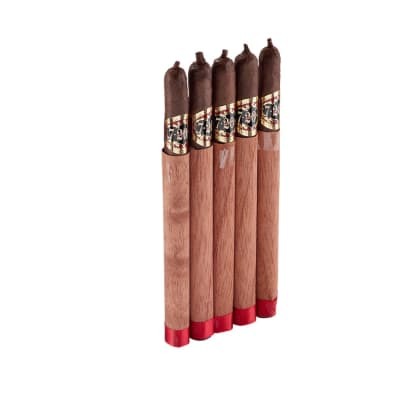 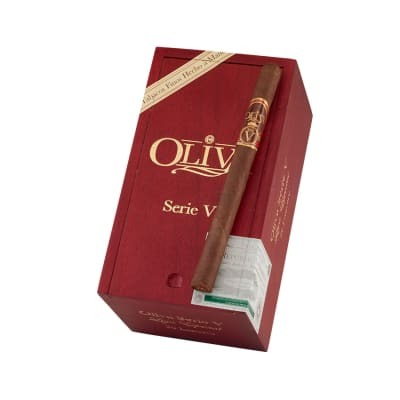 These cigars present a plethora of luxuriously full-flavored, full-bodied smoke, laced with rich notes of leather and spice. 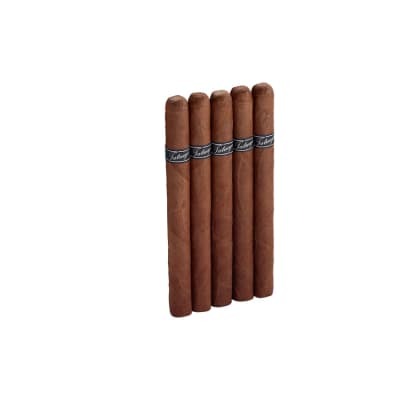 The cigar's blend comprises aged Dominican longfiller, binder, and wrapper tobaccos, gaining it admittance to the exclusive ranks of other Dominican puros, of which there are very few.